Sue is the Owner of SERVPRO of Claremont/Montclair. She holds many Certifications through the IICRC in Water, Fire and Mold restoration. Sue believes that every job, no matter how big or small. Every client deserves quality services done by professionals. Mike is a "Jack of all trades" when it comes to SERVPRO of Claremont/Montclair. He can be seen handling on-site project development and reconstruction. Mike comes from an extensive Management and Customer Service background, which he retired from. The reason he came back onto the workforce was to continue doing what he loved, which was helping others. Dylan is the Production Manager at SERVPRO of Claremont/Montclair. He may look young, but Dylan has been working with us for over 5 years now. He is a certified WRT(Water Restoration Technician) with his IICRC and is one of our best. 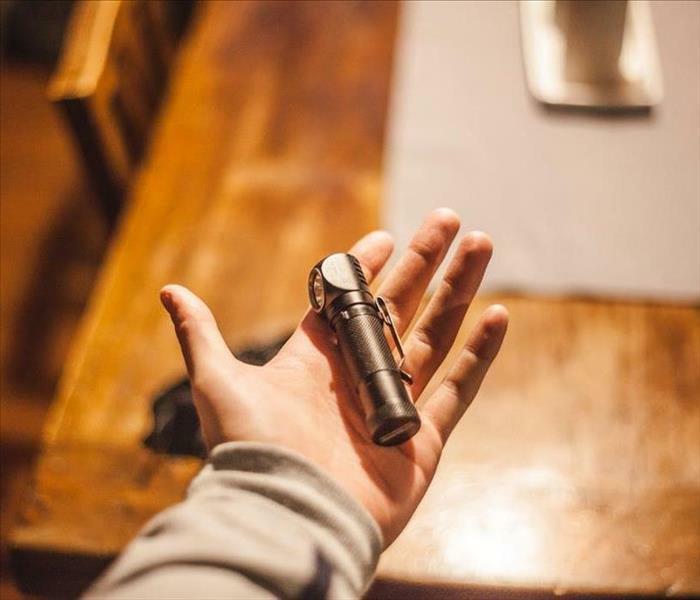 You will find him on just about every job, ready with a helping hand. 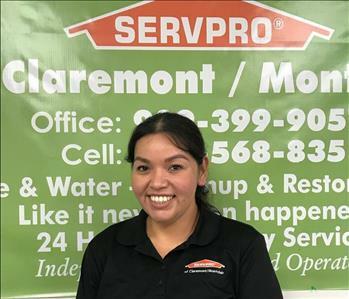 Sahar is the Office Manager at SERVPRO of Claremont/Montclair. Shadi is the Project Crew Chief at SERVPRO of Claremont/Montclair. He is a certified WRT(Water Restoration Technician) with his IICRC. Juan Pinto may be our newest Technician, but that doesn't mean he is new to the trade. He has over 5 years of restoration experience, a certified WRT(Water Restoration Technician) with his IICRC, and we are glad to have him join our SERVPRO team. Gerardo is a Production Technician at SERVPRO of Claremont/Montclair. Andre is a Production Technician at SERVPRO of Claremont/Montclair. Angelique is the Marketing Manager at SERVPRO of Claremont / Montclair. She can be found creating new ads, writing the latest blog, on a conference call, or visiting clients. One thing's for sure - she is never too busy to stop and say hello!